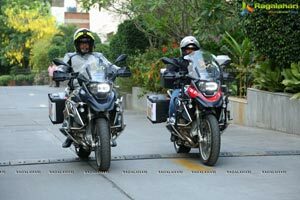 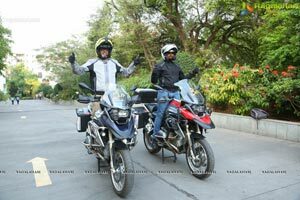 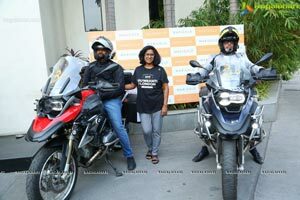 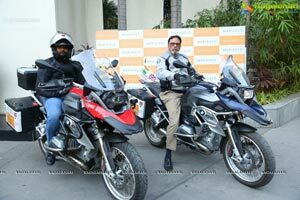 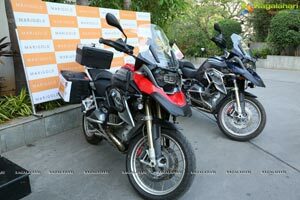 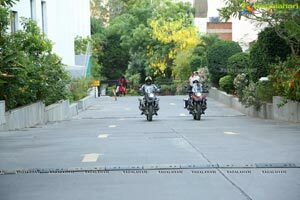 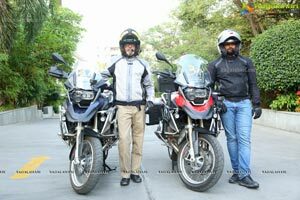 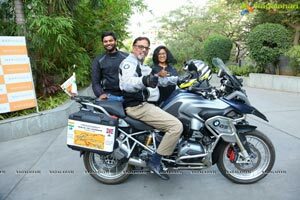 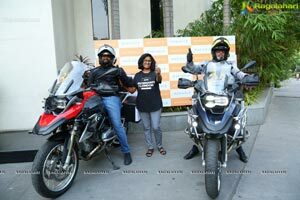 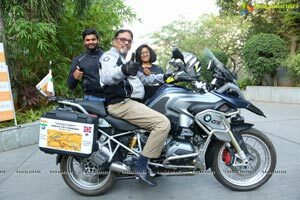 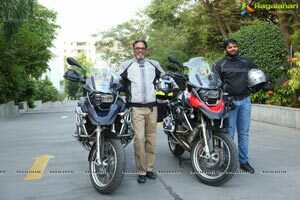 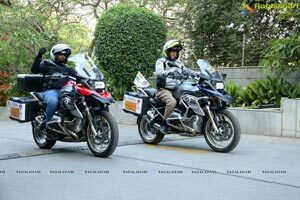 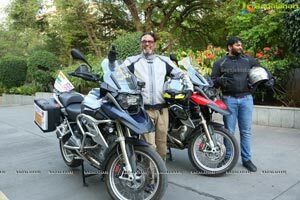 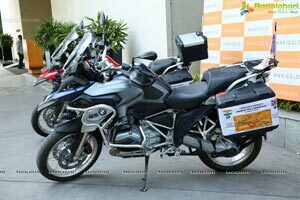 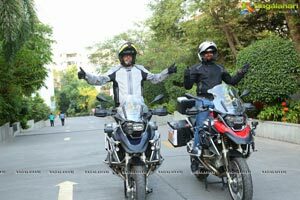 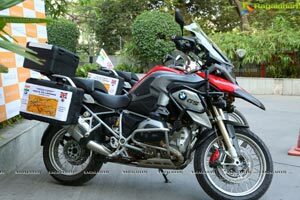 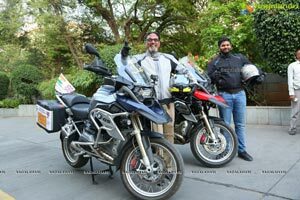 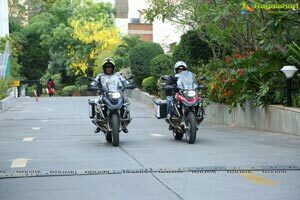 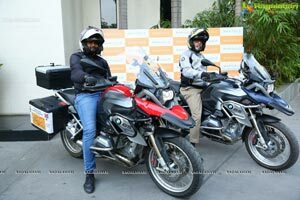 "Vasudhaiva Kutumbakam - The world is one family, believing this strongly, father and son duo from our city, is all set for an adventurous trip on their Bikes. 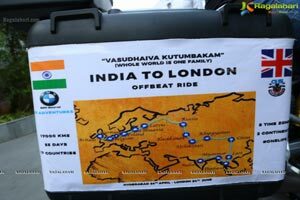 Hyderabad to London, on long and winding roads, covering miles and miles, getting connected to places, people and cultures enroute the historical silk route. 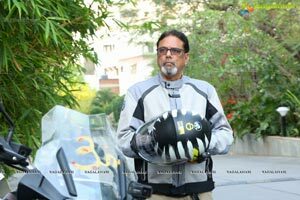 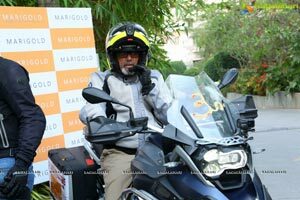 At an age, when most people begin to moor the boat of life to the dock of a safe haven, at 56, Dr. G.V.Prasad, Chairman and Managing Director of Path Care Labs has traded the boat for two wheels and kick started his passion to ride three years ago . 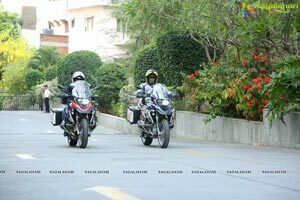 Till date clocked 96697 km on national and international roads. 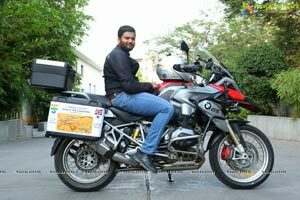 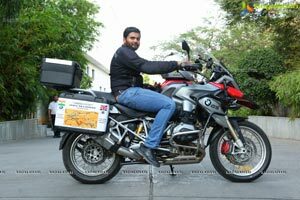 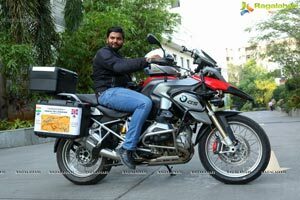 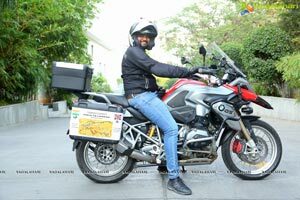 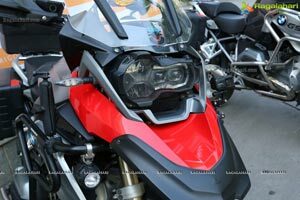 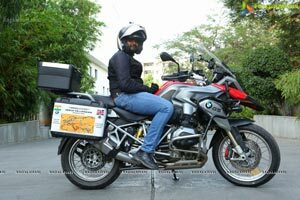 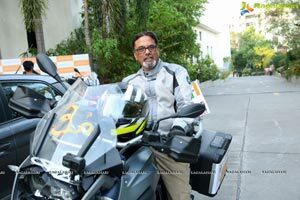 He has many interesting and adventurous rides to his credit, notably - Miami to Miami (covering coast to coast) in the United States of America, the rugged roads of Bhutan, Kardungla to Kanyakumari and traversing across the country, enjoying and bonding over brotherhood. 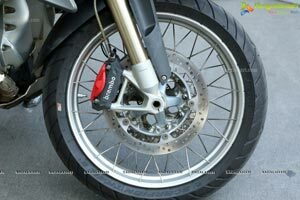 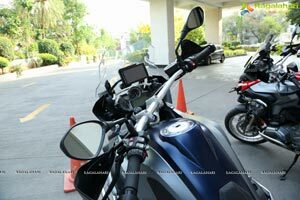 He is an active member of Harley Davidson Group and has 10 superbikes in his garage. 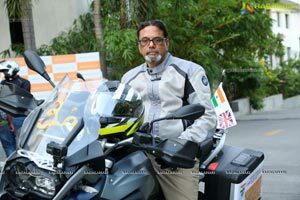 "Riding to me is freedom and joy!! 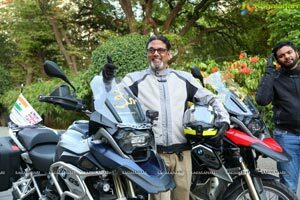 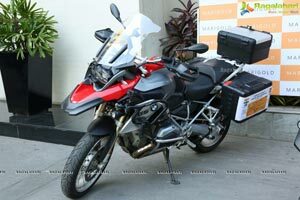 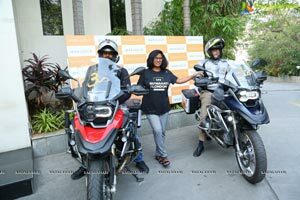 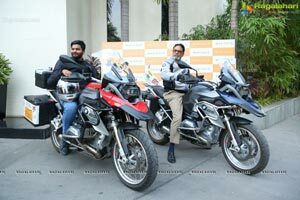 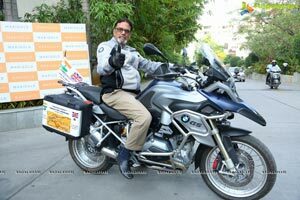 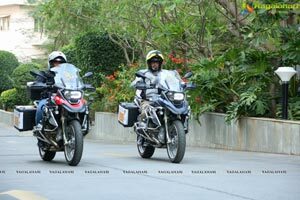 Living the dream - l live to ride" - Dr. G.V.Prasad. 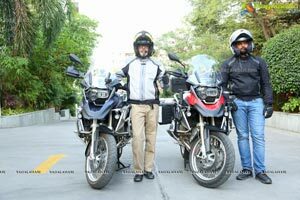 He is accompanied by his younger son, Rakshith 23, a medical graduate student, who got onto riding inspired by his father. 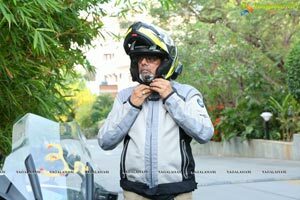 As he says, riding is learning too. 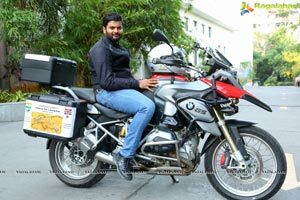 "It taught me discipline, tolerance, sharing, bonding, management and leadership". 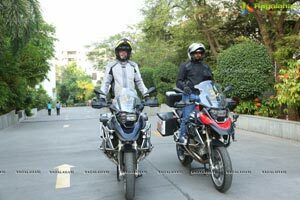 He is always ready for any riding adventure with his father. 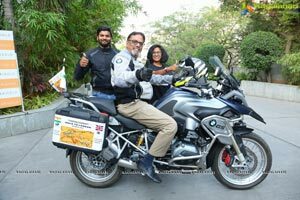 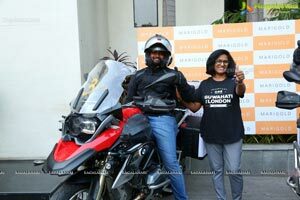 The Father and Son duo are all set to embark on this monumental ride to London on the 24th of April, crossing 2 continents, 16 countries, covering 17000 km in just 55 days. 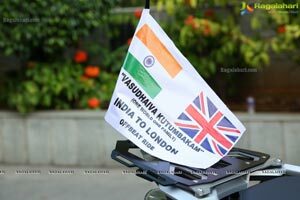 Looking forward to weave the thread of love and friendship across diverse languages, diverse traditions and cultures, sharing and promoting universal love and brotherhood.